Our Southwest Semi-Arid Steppe alpaca/llama pasture blend has been designed to perform well in the dry, arid regions of southwestern Texas and southern New Mexico. It contains 100% pasture-type bermudagrass designed to provide nutritional, palatable forage. 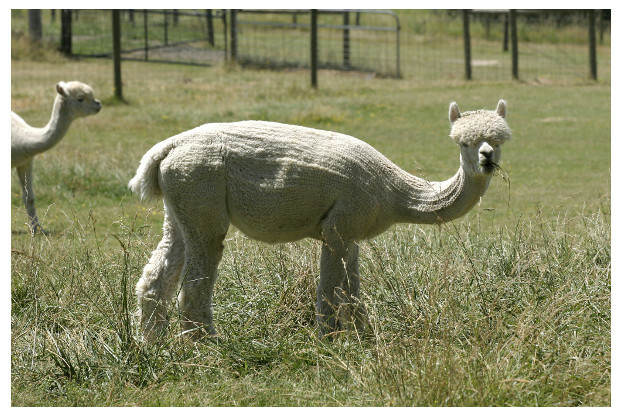 Treat your alpacas and llamas to the best whether you’re raising them for their fiber, packing abilities or as a hobby.